As a full-blooded member of the beyond capable, multi-tasking gender and an American, I am thrilled that a woman may be the next President of the United States of America. It’s about time since sixty-three of 142 nations have had a female head of government or state at some point in the past 50 years. 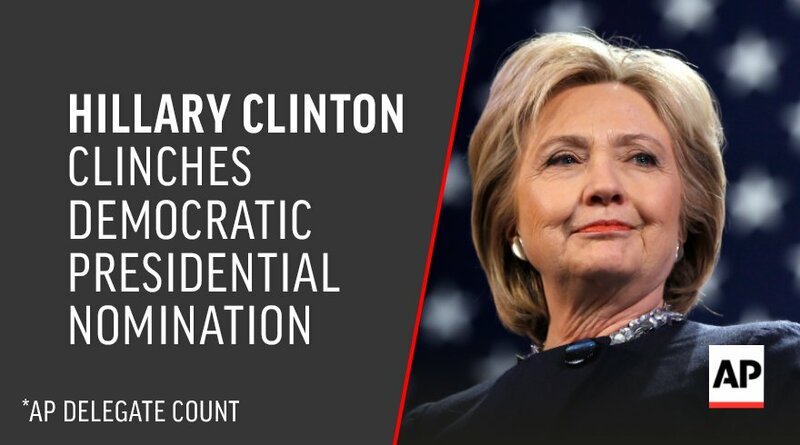 According to an Associated Press survey of super delegates and last night’s primary wins, Hillary Clinton is the Presumptive Democratic nominee. As is typical with women excelling, there is always an asterisk. It appears that women are always held to a higher standard. Bernie Sanders, who ran a great race, but legitimately lost, won’t concede. To further muddy the waters, Trump simultaneously announced that he was done more for women than Hillary…what does that mean…screwed them both literally and professionally?! Eight years ago, Hillary Clinton accepted defeat and graciously conceded to President Obama. Can’t we just relax and revel in this monumental happening. Hillary Clinton is seasoned, capable and beyond qualified. I am sick to death of the negativity. Now, a former Secret Service agent has written a scathing tell-all about how White House staffers lived in fear of Hillary Clinton when she was First Lady. I lived with the Kennedy family and in politics as in private life we all have our moments. I witnessed many politicos screaming, yelling, throwing things, cheating on their wives, accepting free meals and trips. I could go on forever. I had many offers to write a tell-all book, but to what end would that trash make the world a better place? Take the high road, people. It shouldn’t always be just about the money. Let’s do our due diligence and judge Hillary on her qualifications. She has worked tirelessly for this country. Hillary Clinton is eminently qualified. She will make a superb president. Besides her outstanding qualifications, it’s all about the hair. Let’s face it…we are all shallow. 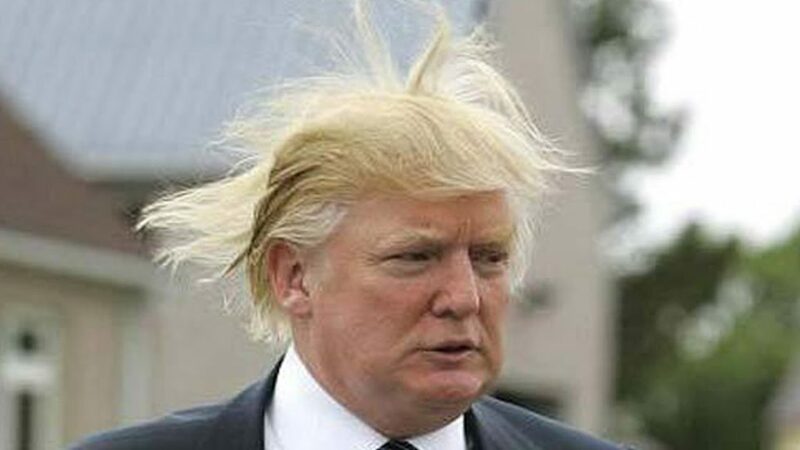 Bad hair makes for bad days, impaired judgment and lack of confidence. 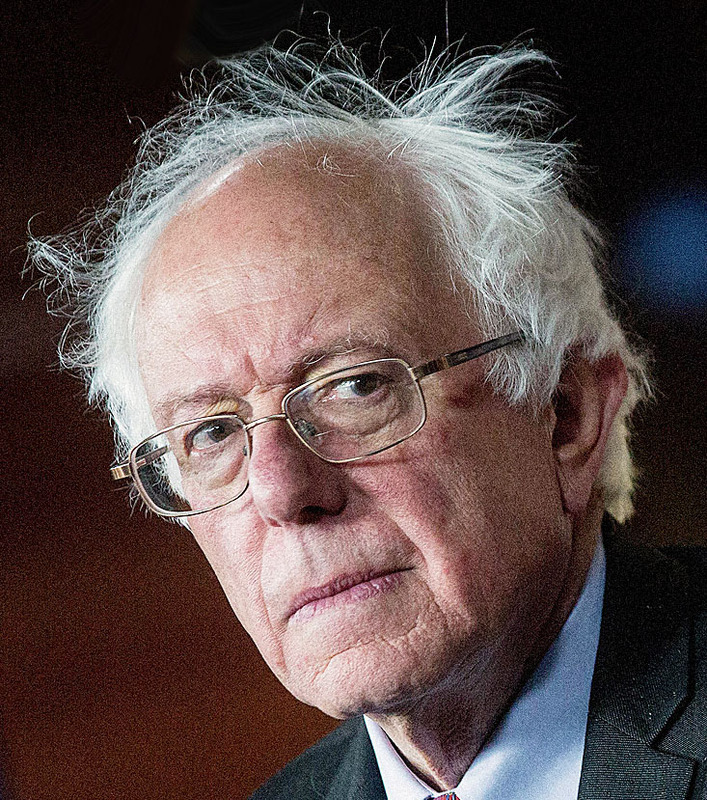 Even on her worst hair day, Clinton looks better than Sanders and Trump, hands down.